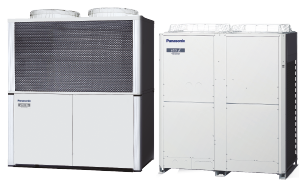 Panasonic is now introducing the new environmentally friendly CO2 condensing units for commercial refrigeration. 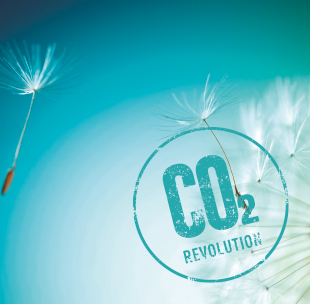 Carbon dioxide (R–744) is regaining its place in the refrigeration world. 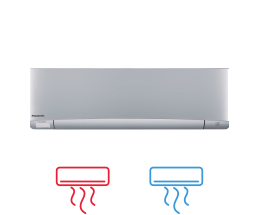 Driven by environmental concerns, legislation is requiring increased adoption of ‘alternative’ refrigerants, of which CO2 is one. CO2 is a very attractive refrigerant from an environmental perspective. Zero ODP and “GWP” (Global Warming Potential)=1 means natural substance in the atmosphere. In Europe a step-by-step HFC reduction has been in place since the F Gas regulation was introduced in 2015. In fact, not only in Europe but also other countries all over the world have actively been preparing to enact the necessary domestic legislation to implement the agreement for reducing the use of HFCs. 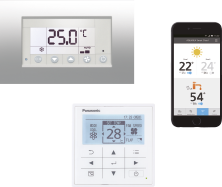 Panasonic is now able to provide a solution in Europe with CO2 refrigeration systems to prevent global warming and to support environment-friendly retail operations. The following table shows how well R744 (CO2) performs regarding environmental impact and safety. Reliability is our main target and therefore we offer compressor warranties of 5 years, and 2 year warranties on other components! 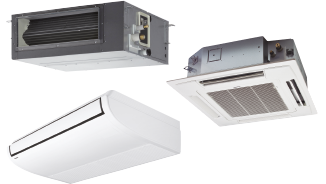 CO2 Transcritical Condensing units have a high cooling capacity at each set point. 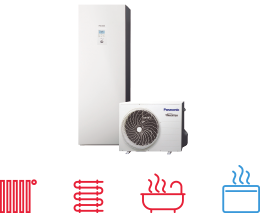 by half compared with 1-stage refrigerant compression and delivers better durability and reliability.